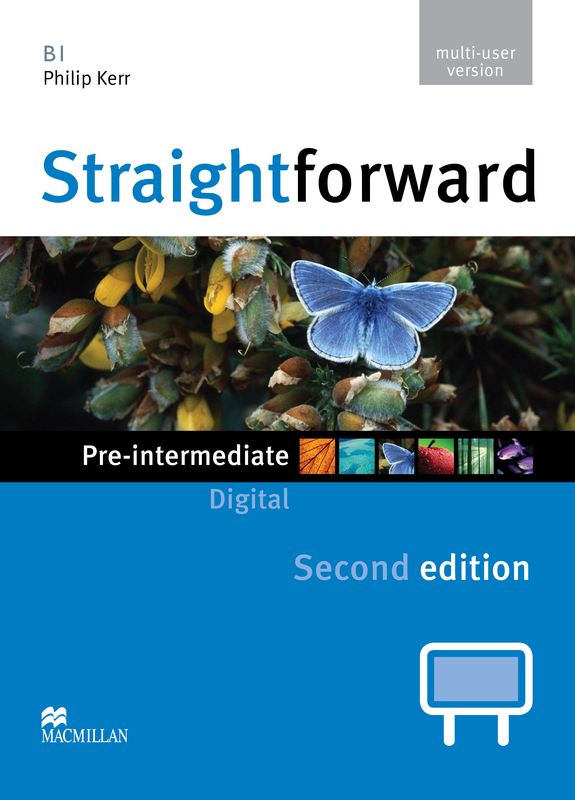 Straightforward Digital allows you to display an interactive version of the Student's Book through a DVD-Rom which is compatible with Interactive Whiteboards (IWB). All the relevant audio, video and reference material are all readily accessible on each page. This is a Multiple User product, meaning it can be registered on up to 20 devices.